The natural way to clean. 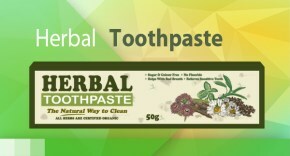 A unique quality herbal natural / organic herbal toothpaste with SIX herbs. Potassium Nitrate – blocks nerve endings and not considered safe. 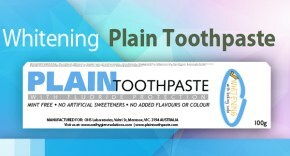 SLS (Sodium Lauryl sulphate) – irritates sensitive gums and teeth. OHS Laboratories Herbal Toothpaste does NOT contain any of above.